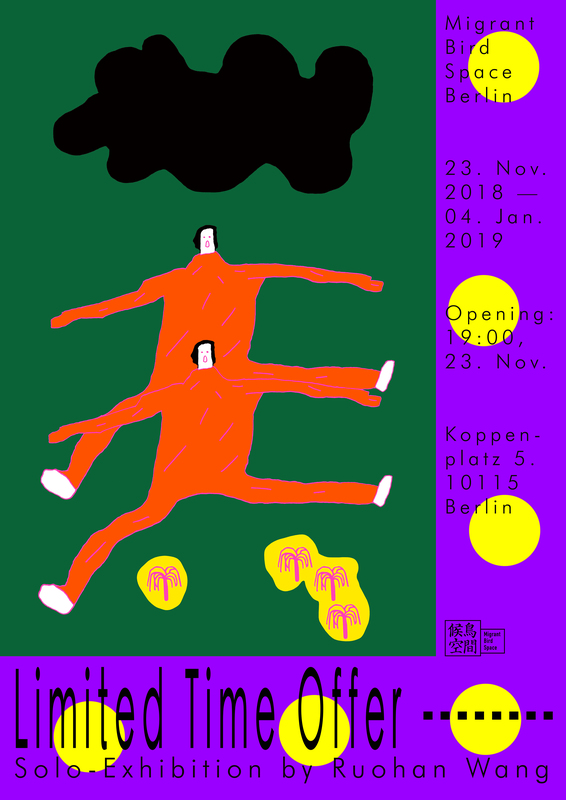 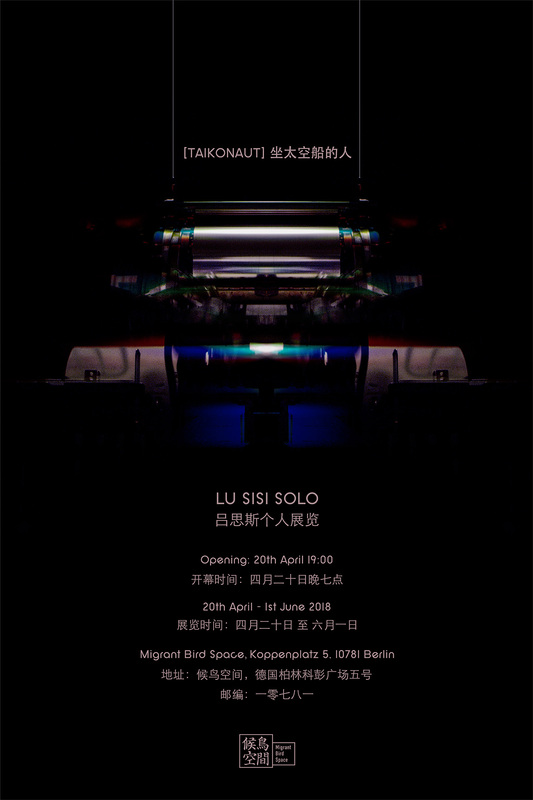 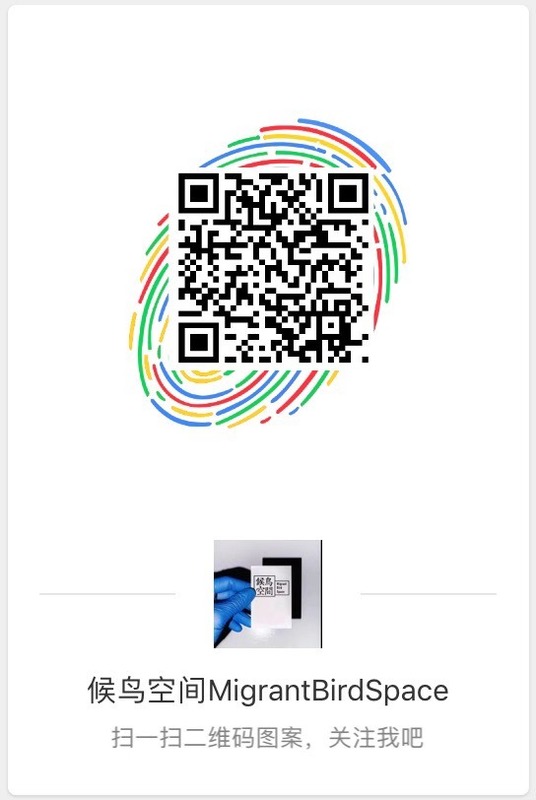 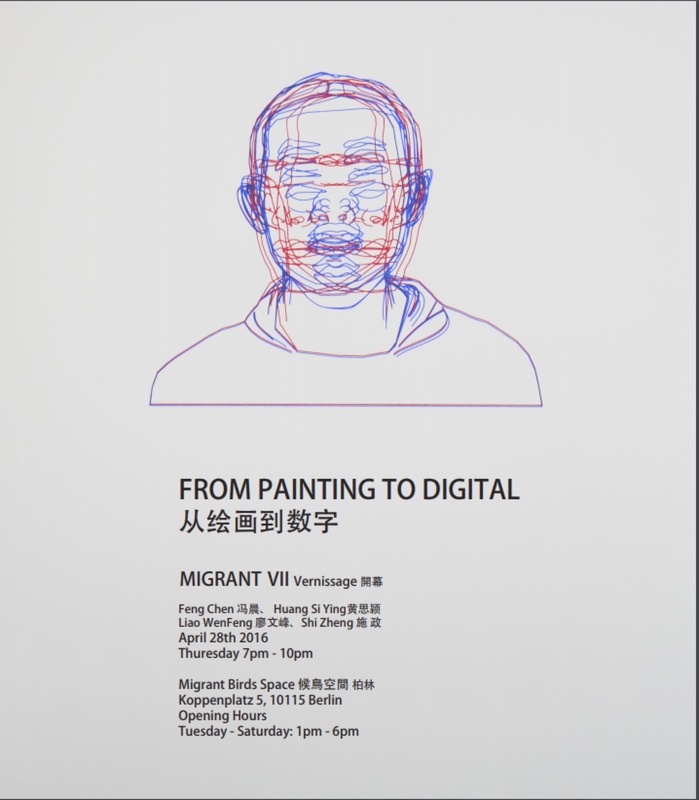 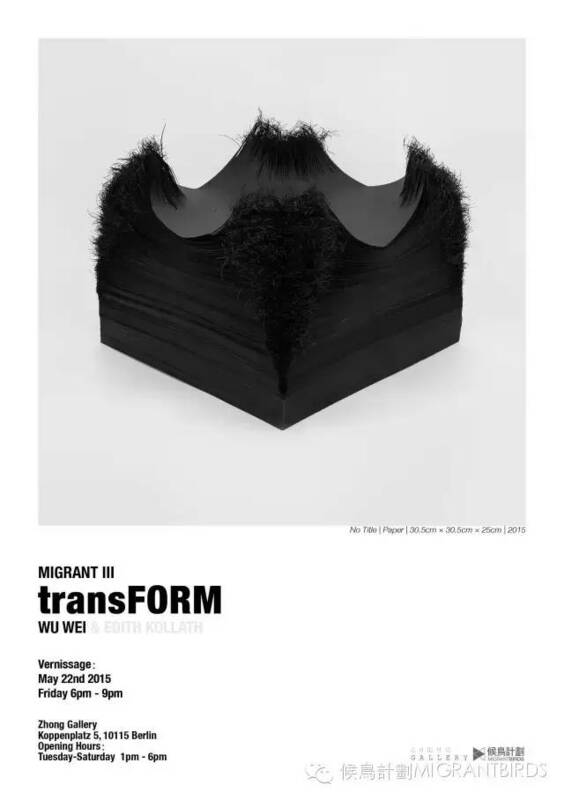 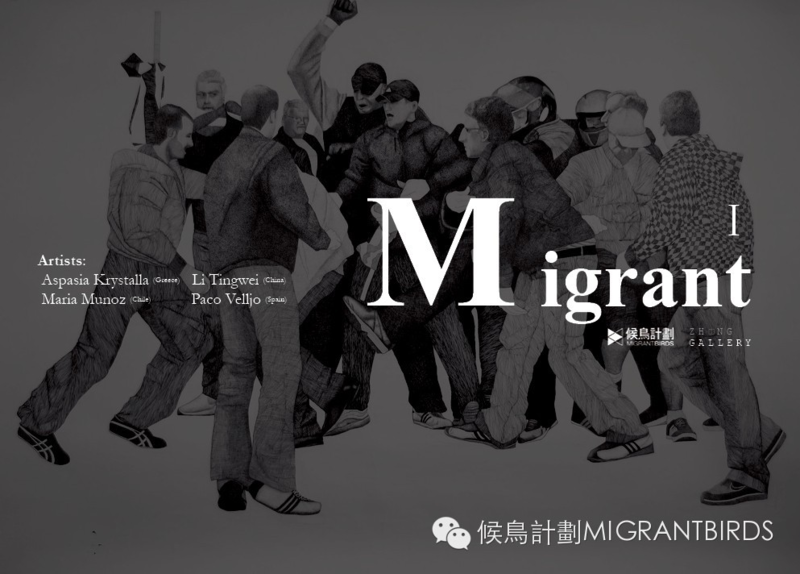 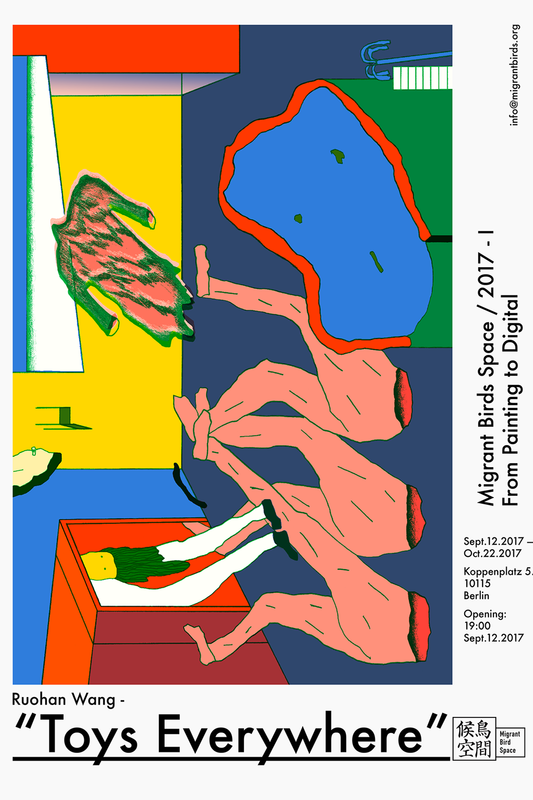 "Migrant Bird Space" is a Berlin- & Beijing-based art foundation and gallery, providing a showcase for artists as well as art-agency services in China and Europe. 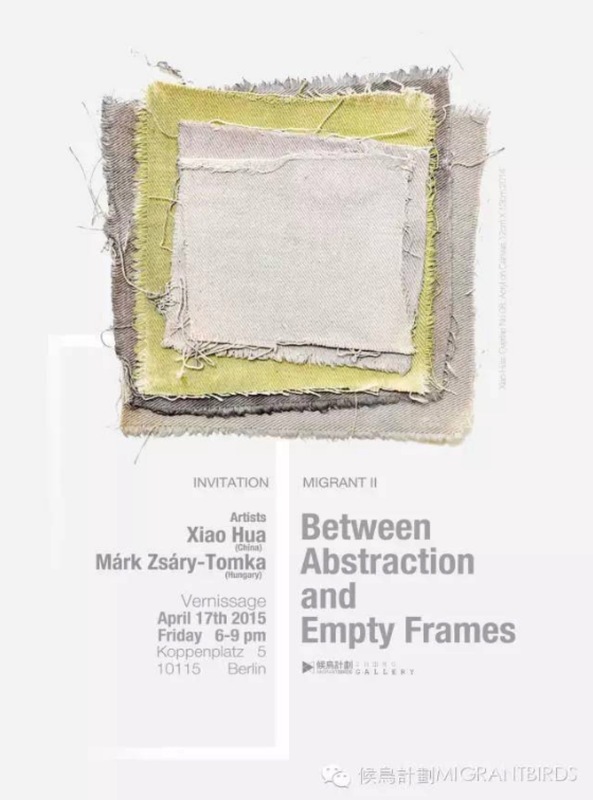 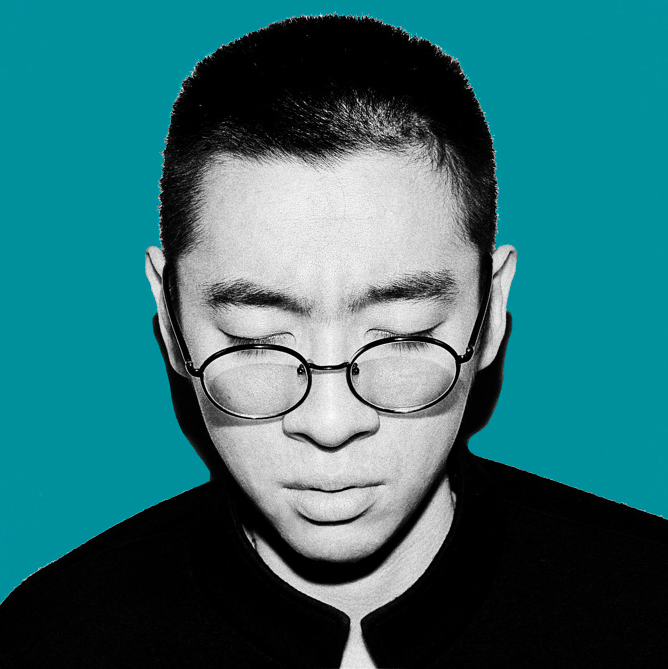 Working out of the gallery space at Koppenplatz in the heart of Berlin, the foundation offers a professional platform for cross-cultural communication between China and Europe with a focus on contemporary Chinese art. 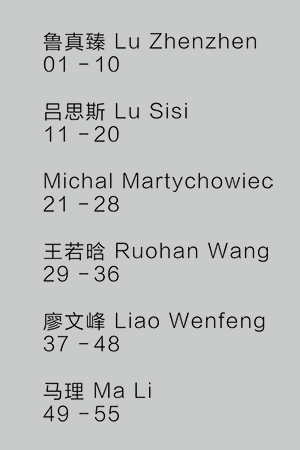 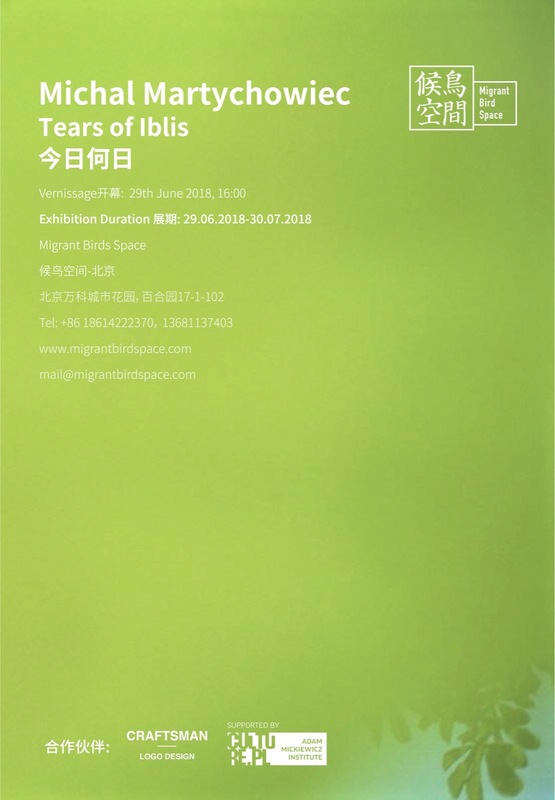 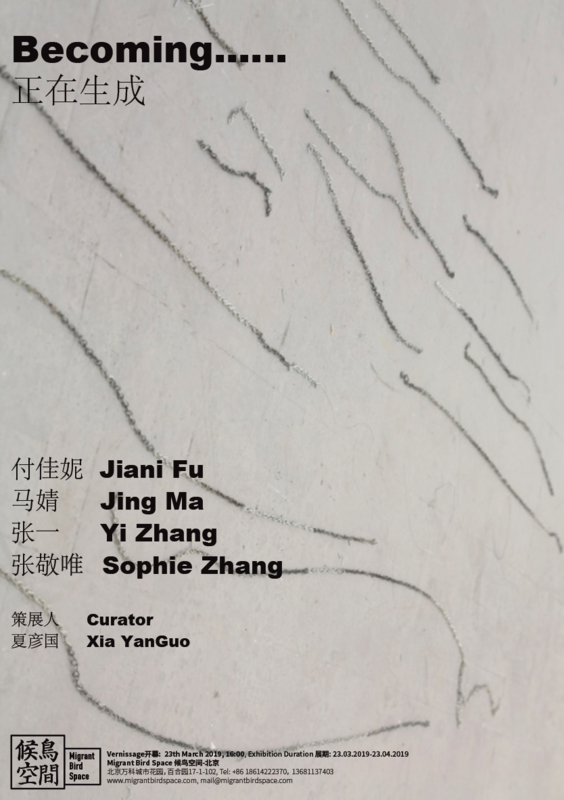 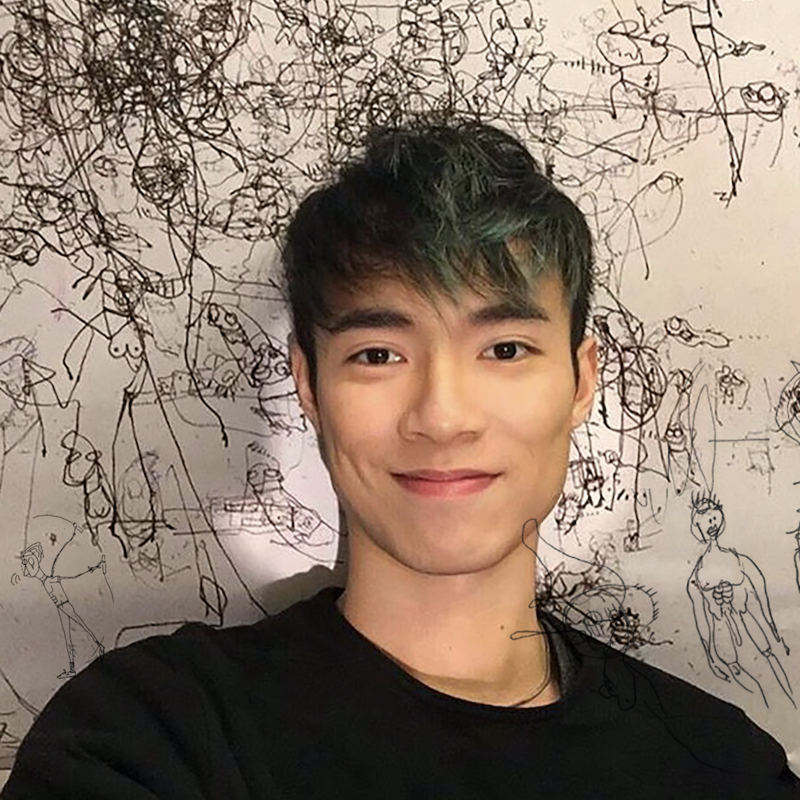 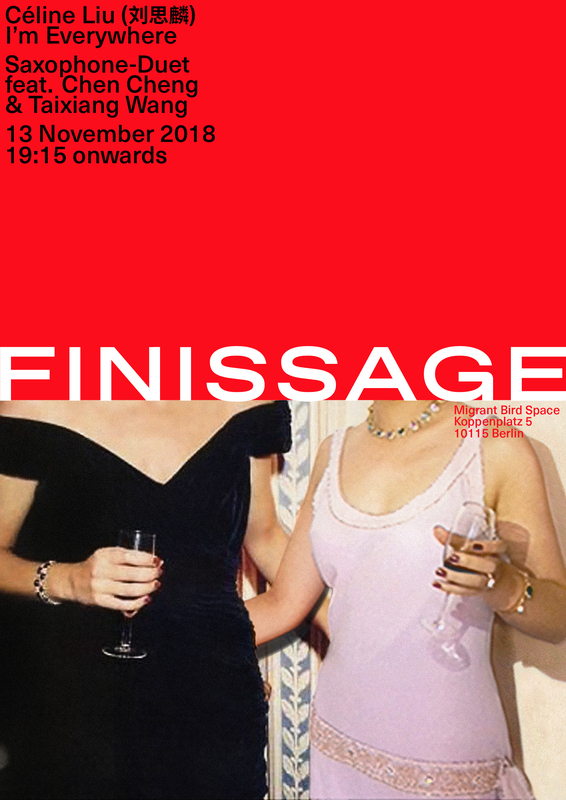 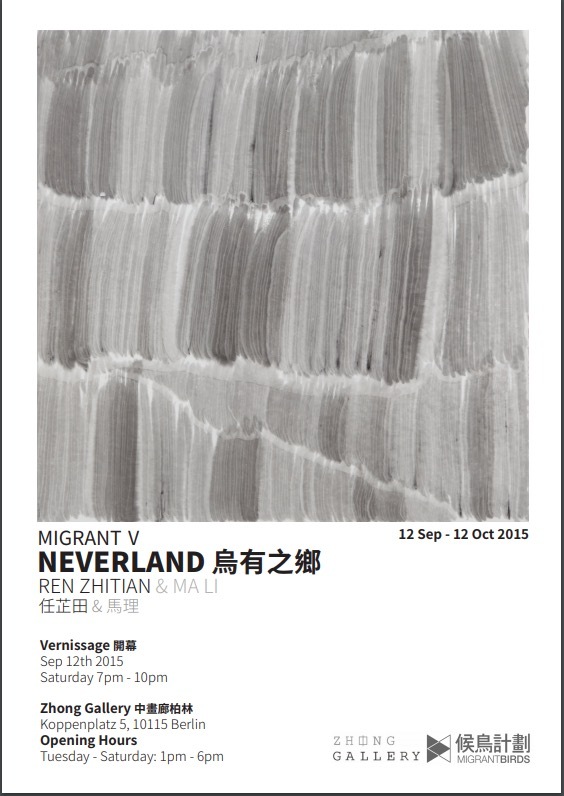 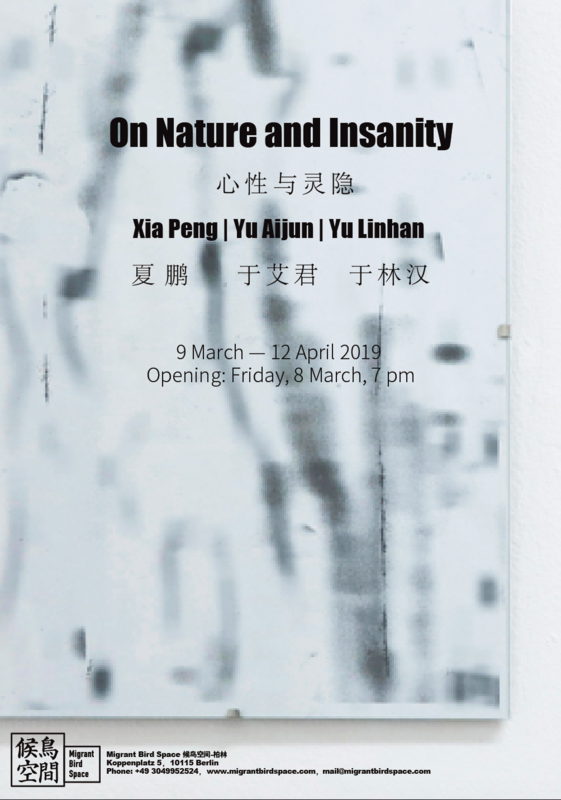 Promoting both established and emerging artists, Migrant Birds provides gallery spaces for exhibitions in Beijing, Berlin and Shenzhen, an artist-in-residence program, regular talks and lectures, as well as support in liaising with museums, universities, private institutions and more. 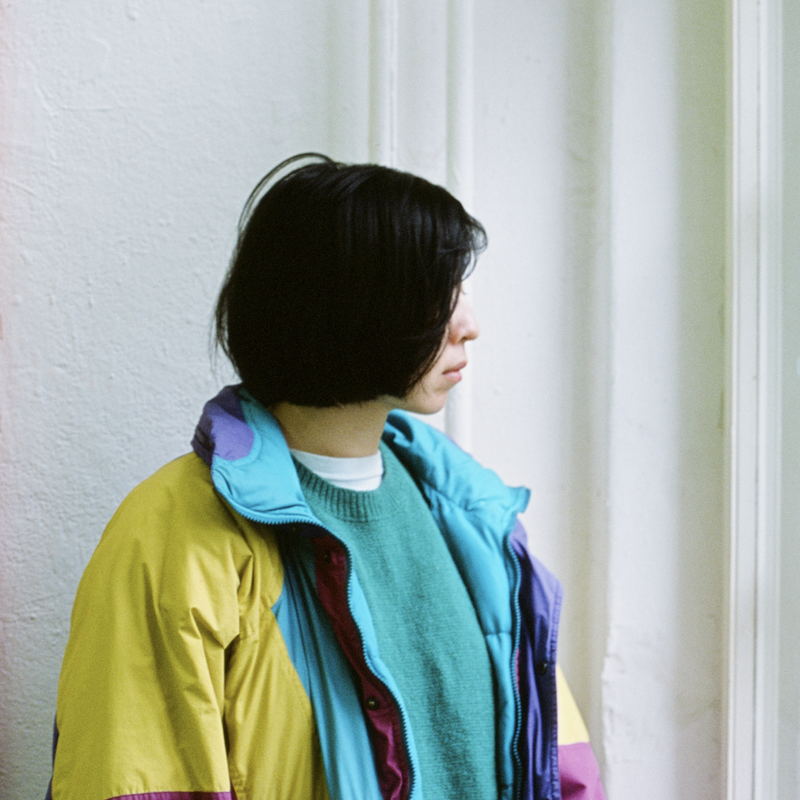 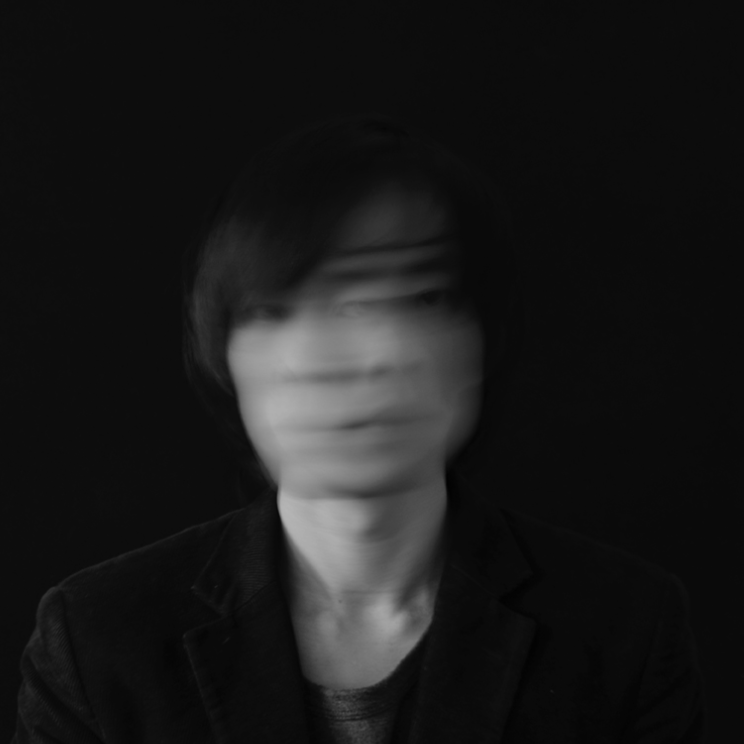 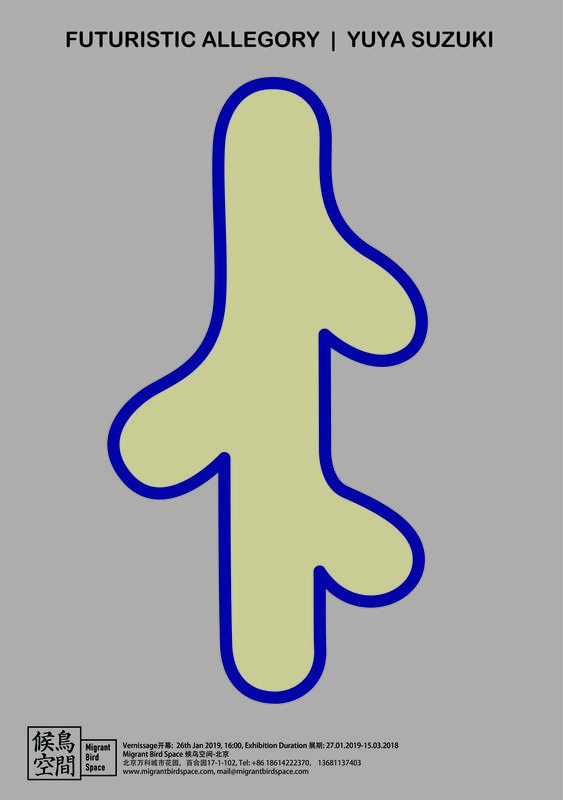 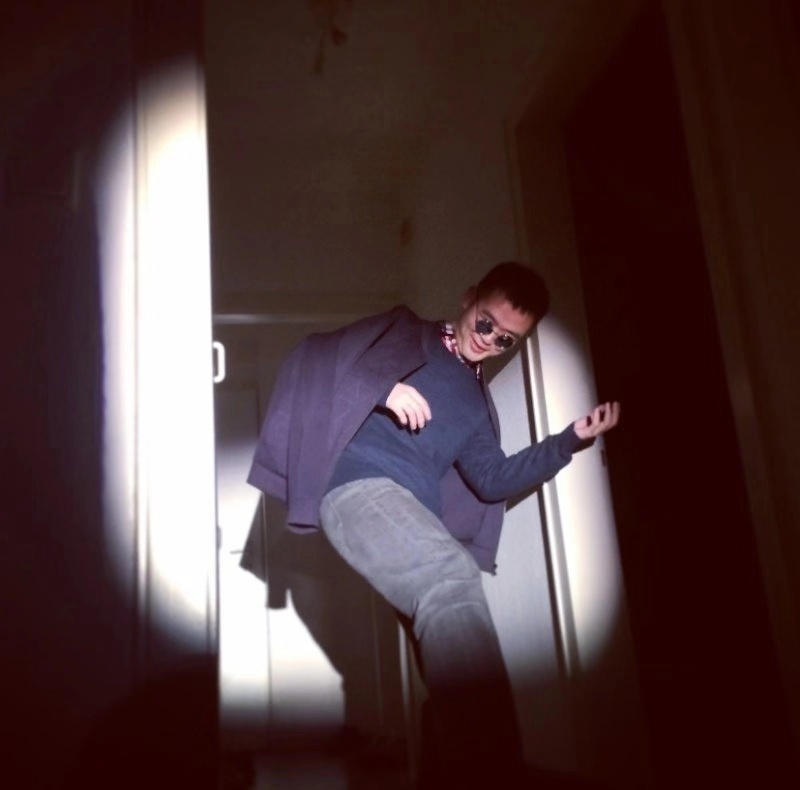 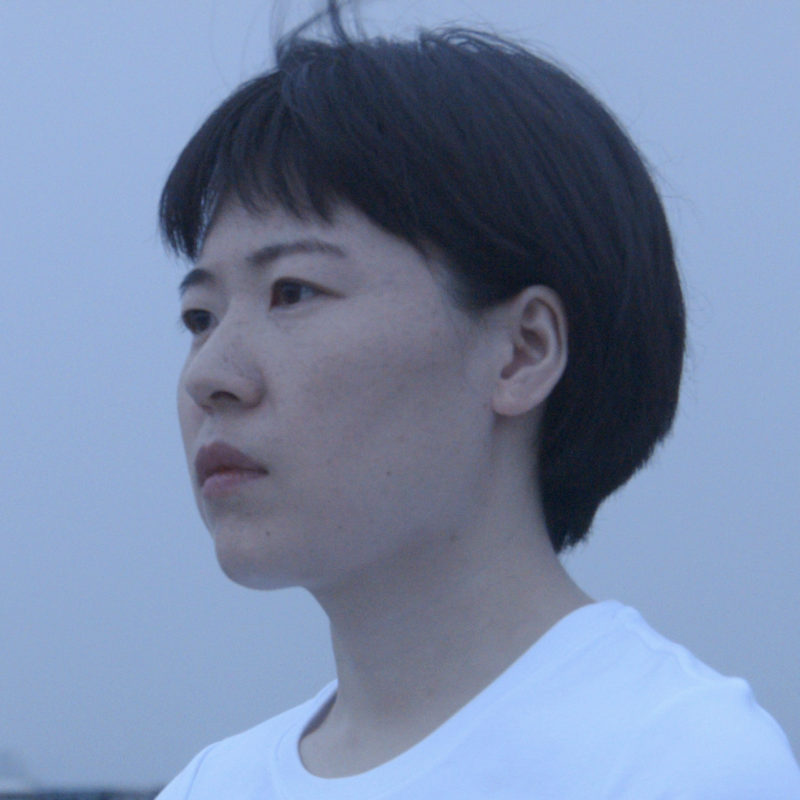 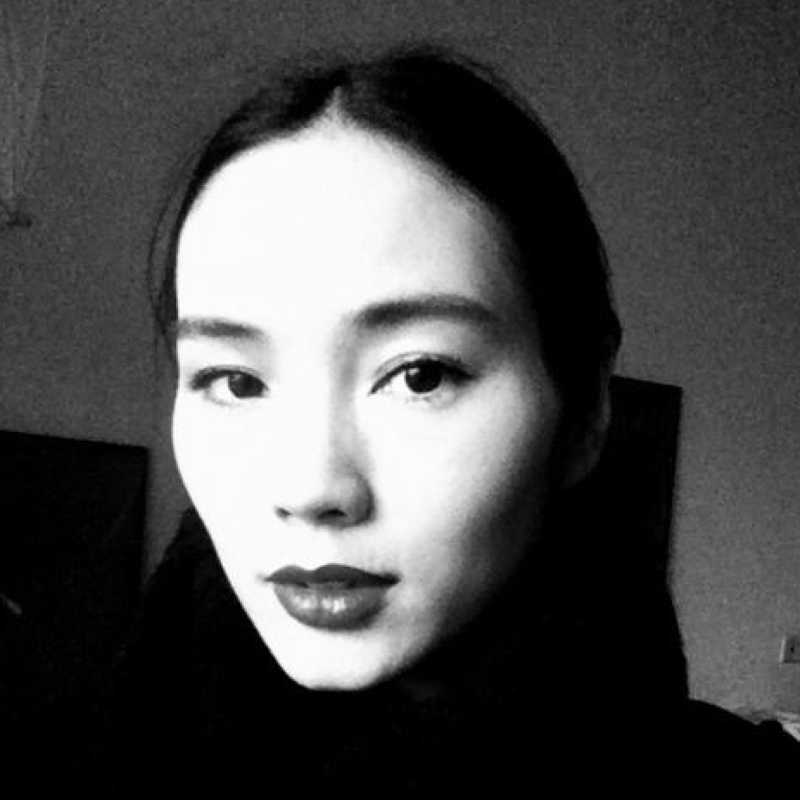 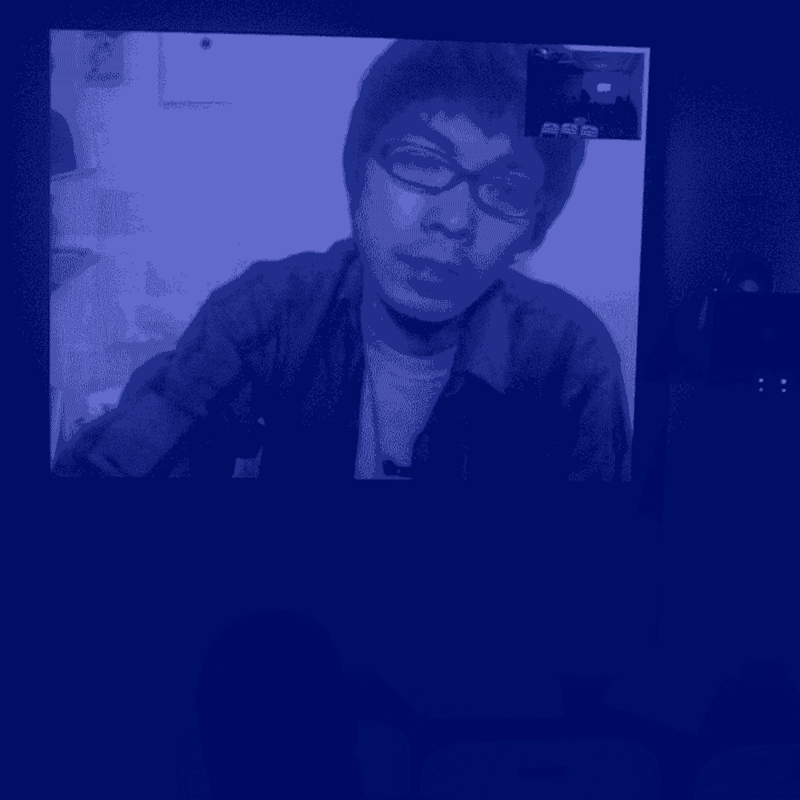 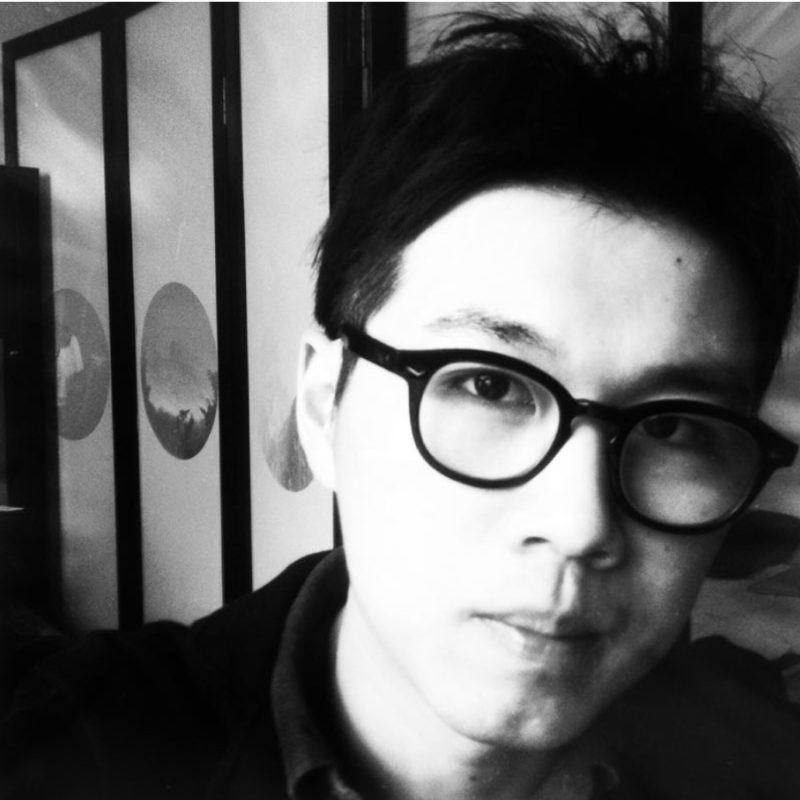 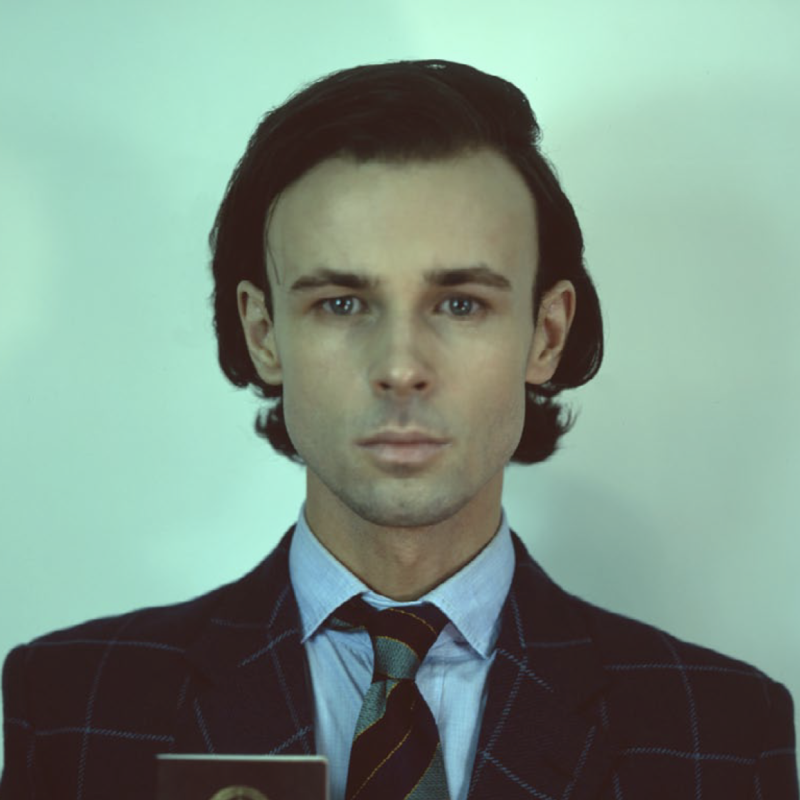 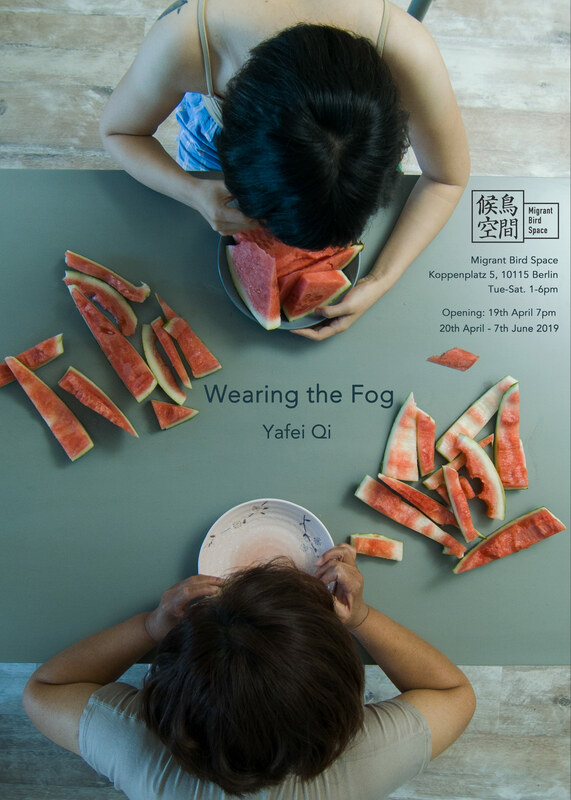 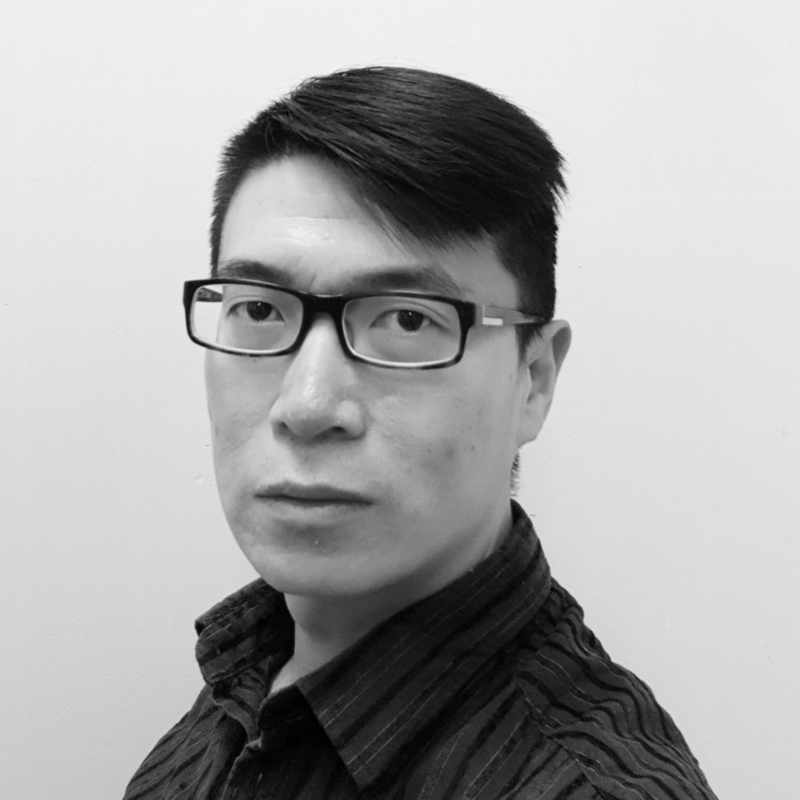 Yafei Qi is the current AArtist-in-Residence at the Auswärtiges Amt (Federal Foreign Office) in Berlin. 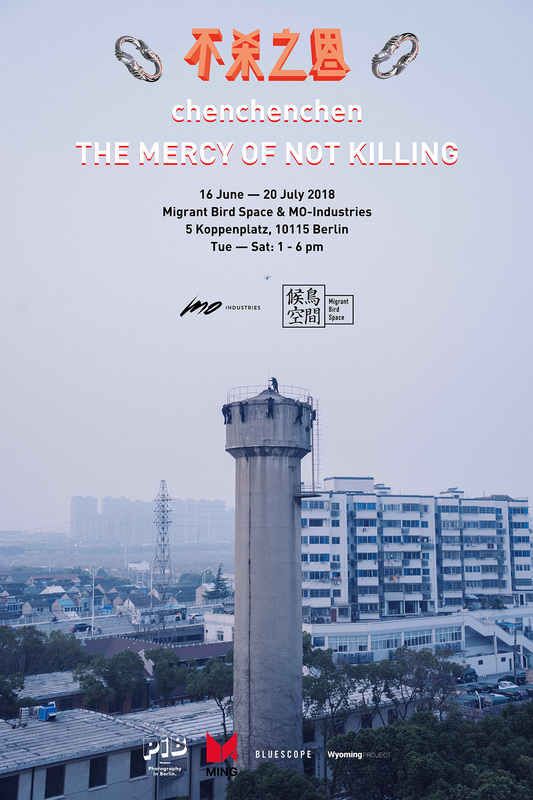 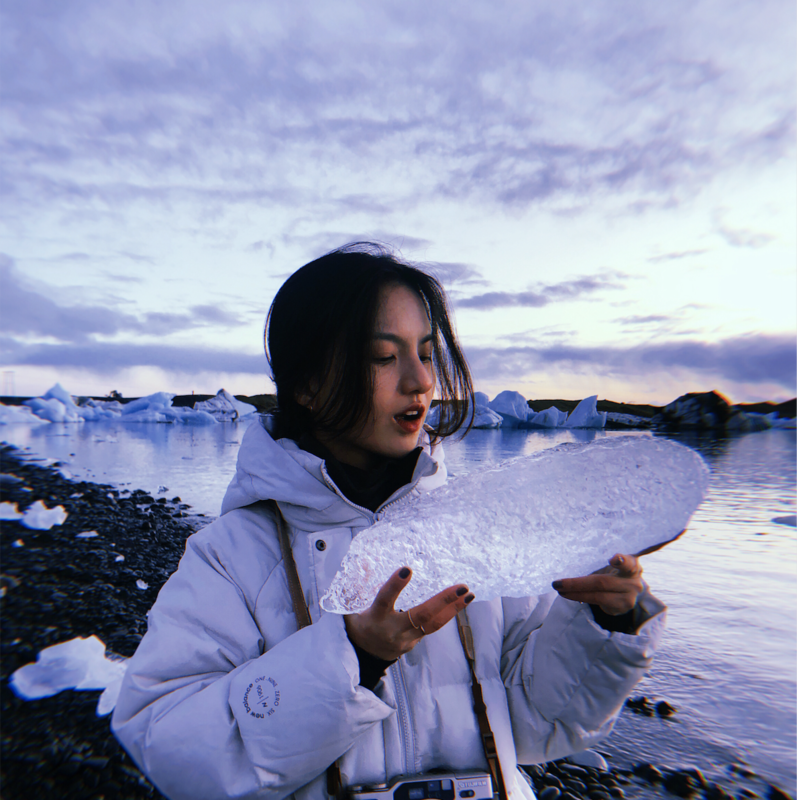 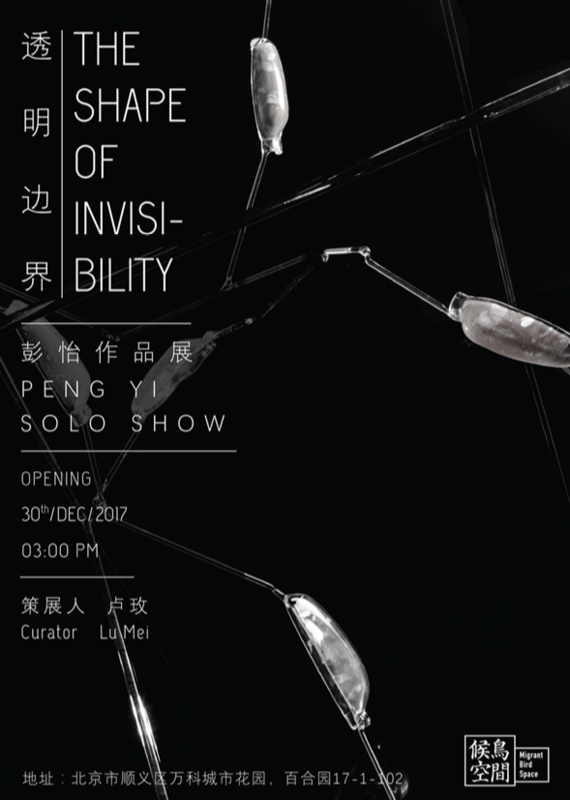 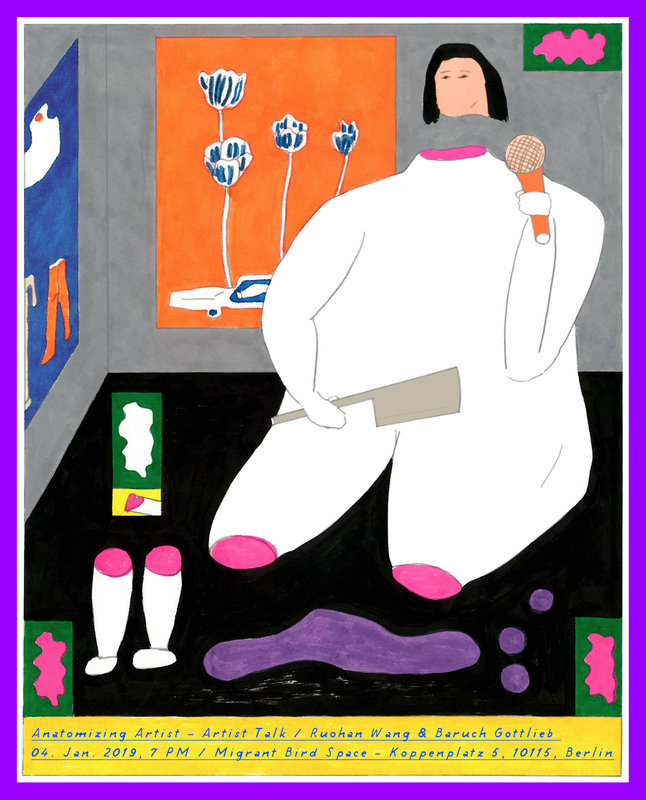 While Yafei resides in the rooftop-studio of the Federal Foreign Office, Migrant Bird Space will be presenting a solo-exhibition of her previous work. 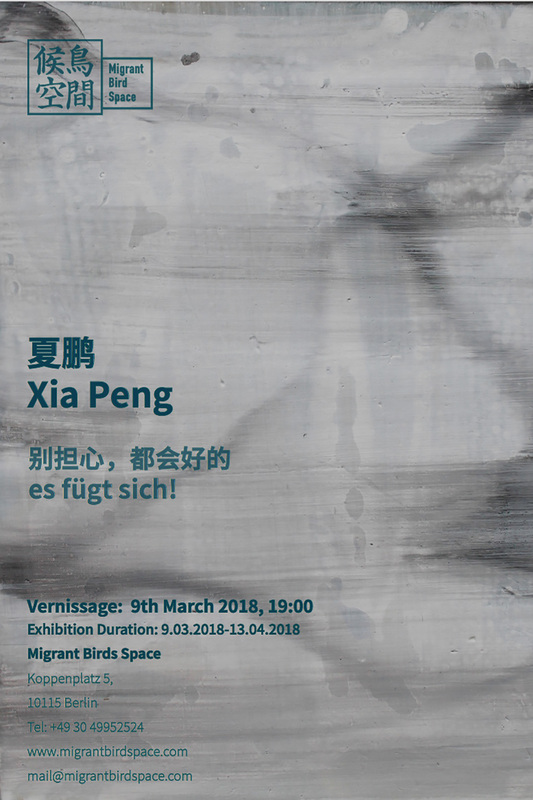 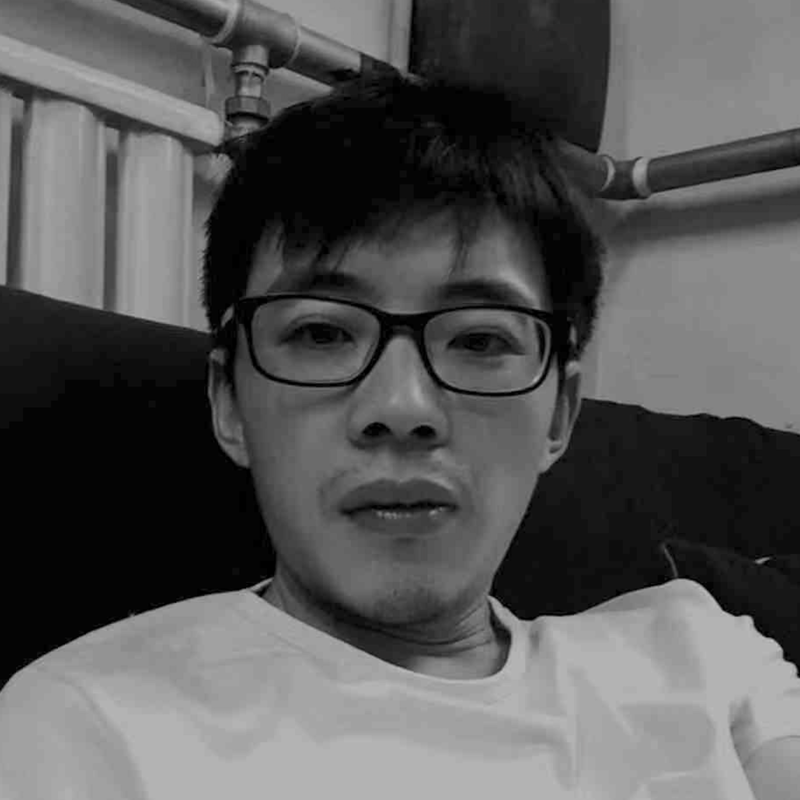 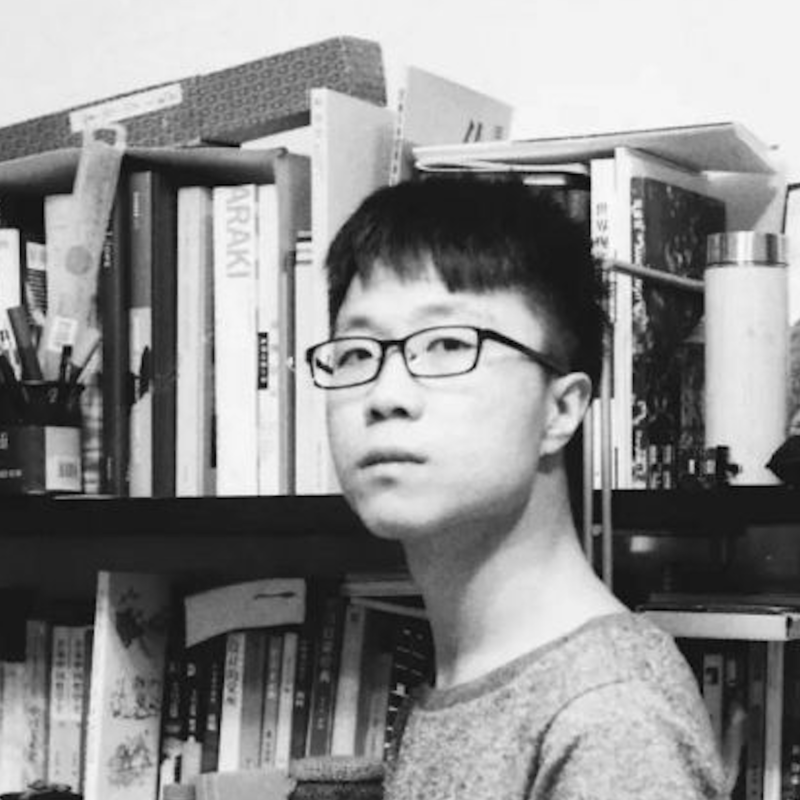 Xia Peng: 别担心, 都会好的 Es fügt sich! 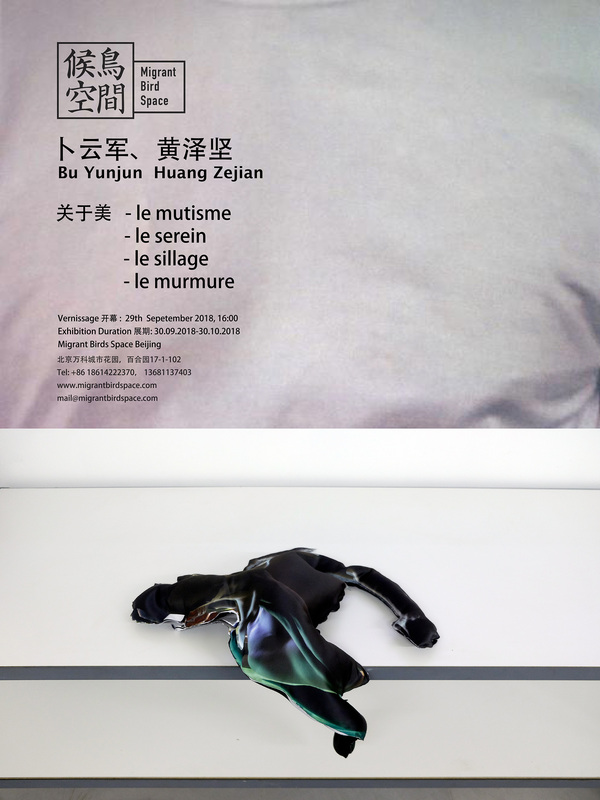 Ruohan Wang & Baruch Gottlieb in conversation and finissage of Ruohan's solo-exhibition LIMITED TIME OFFER. 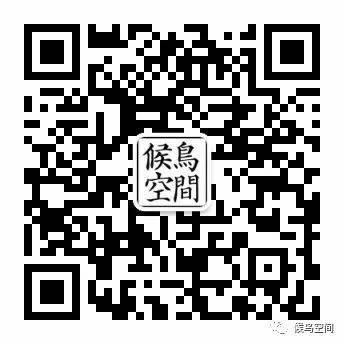 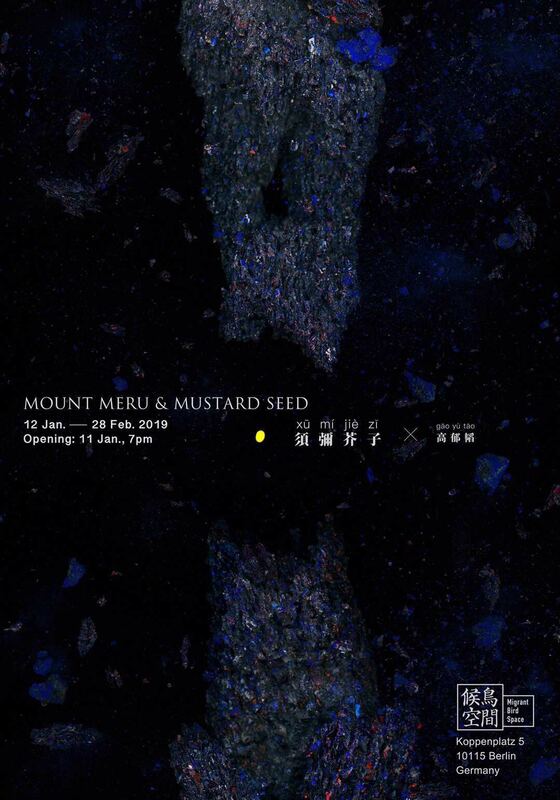 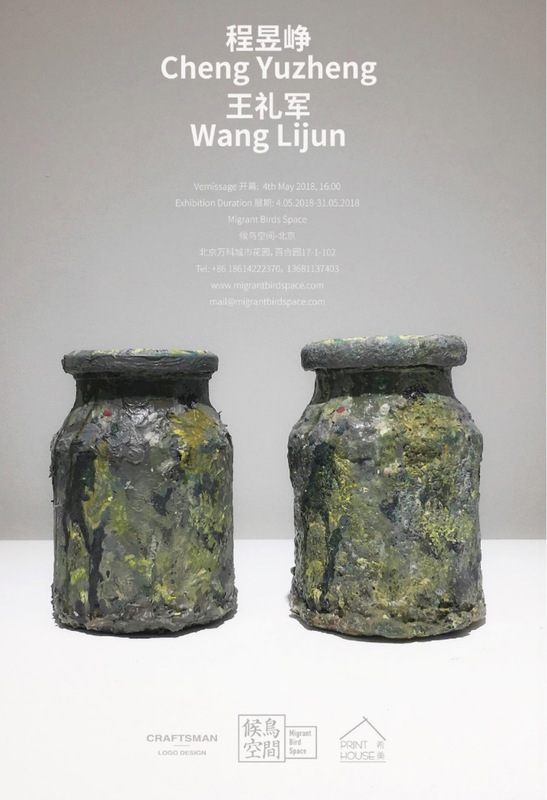 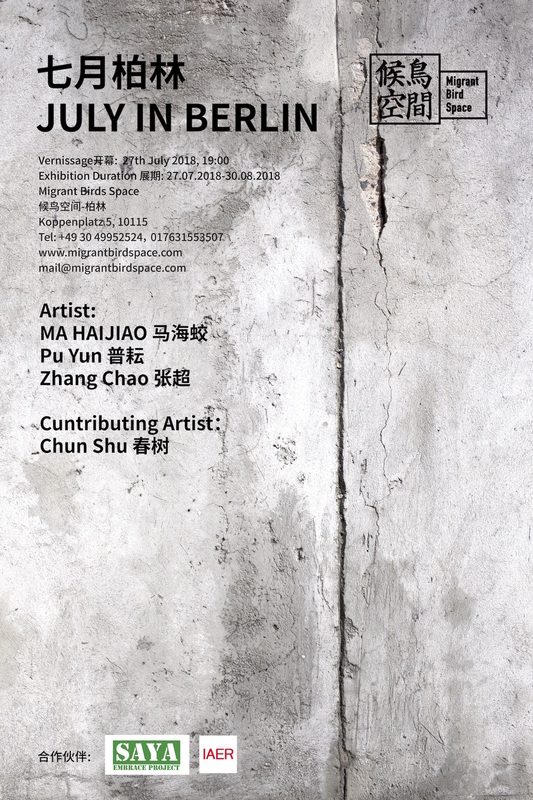 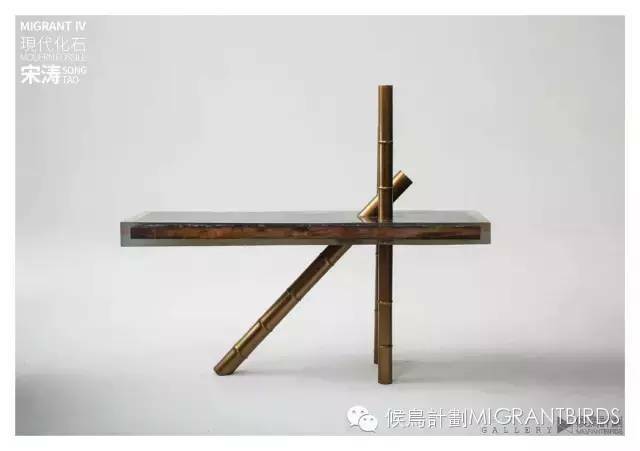 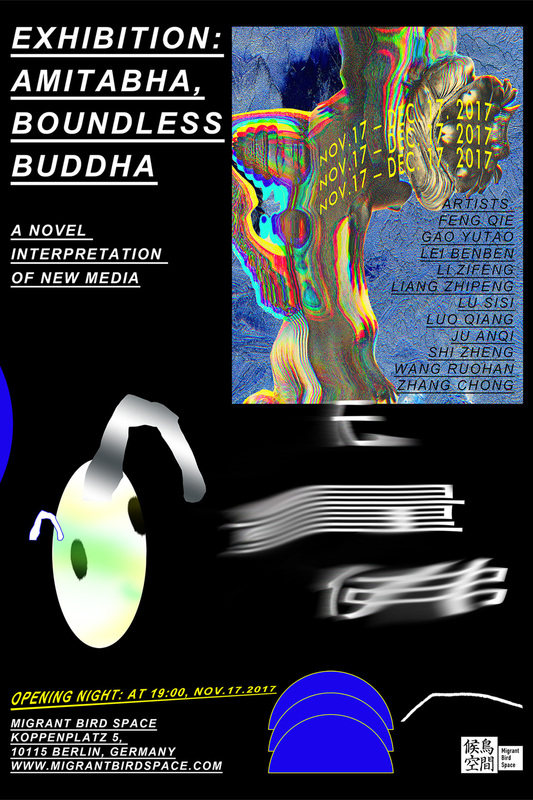 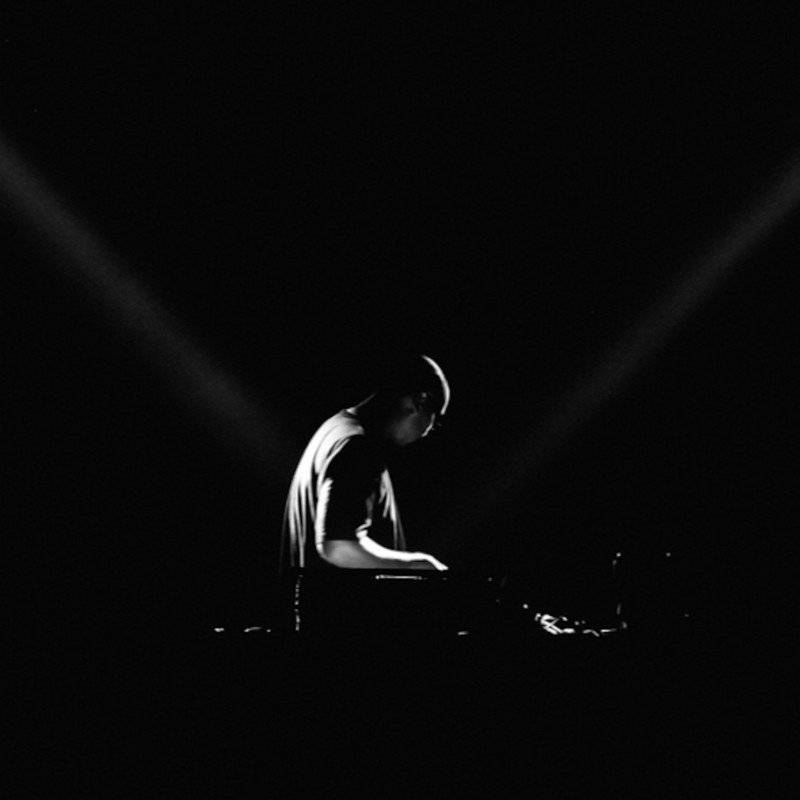 The exhibition will travel to Beijing afterwards. 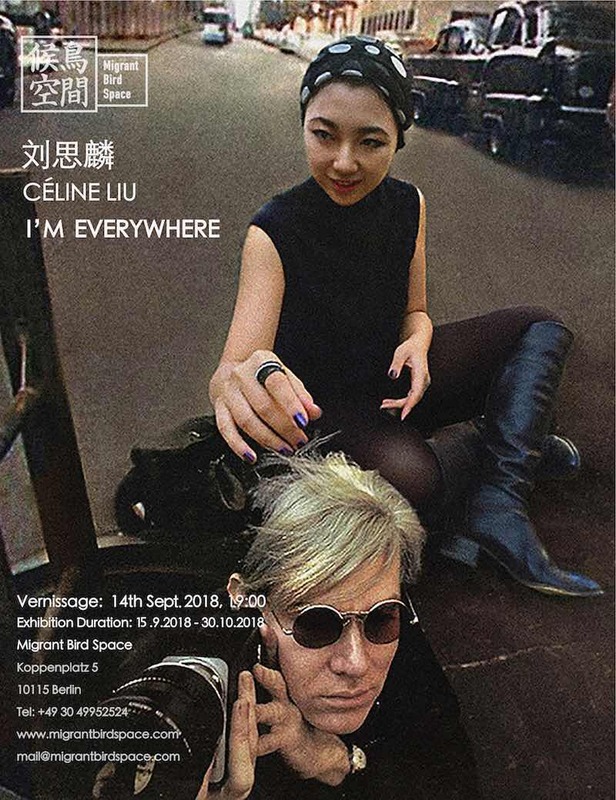 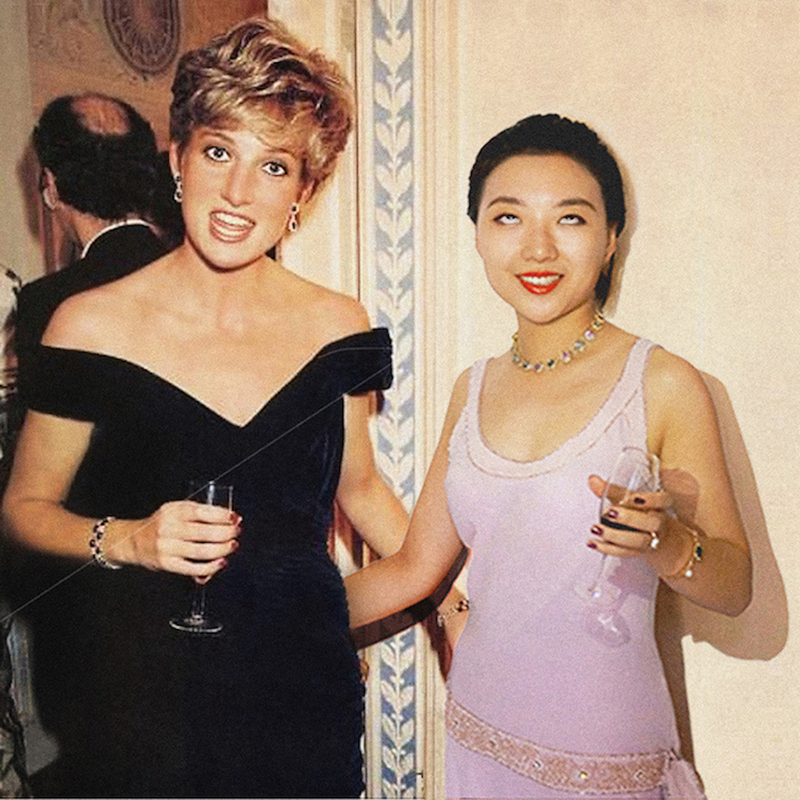 Featuring saxophonists Chen Cheng & Taixiang Wang.